Looking for a way to connect your database to OPC? The OPC Server for ODBC is the right solution for you. 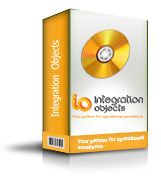 Integration Objects’ OPC Server for ODBC is a feature component of OPC Driver for Databases. This is a plug and play OPC Server software. It allows your OPC DA and OPC HDA client software to access real-time and historical data stored in your databases using ODBC technology. Using this OPC Server, you will be able to share your historical raw and aggregated data with multiple third party applications for reporting and analysis purposes. You will also be able to synchronize the data of your ODBC compliant databases with other historians. 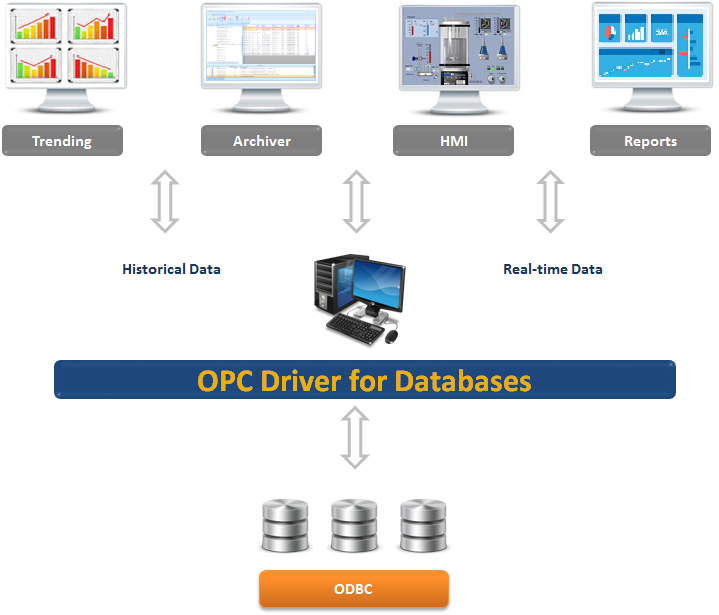 The OPC Server introduces standard OPC DA and HDA interfaces for relational databases. Thus, it allows you to deploy and benefit from open architectures.